Always forget things to do? You have them all listed in your head, but still you forget things. Download this printable action plan for free. Write down your things to-do and never ever forget a single thing anymore. Don't really like the design of this action plan? 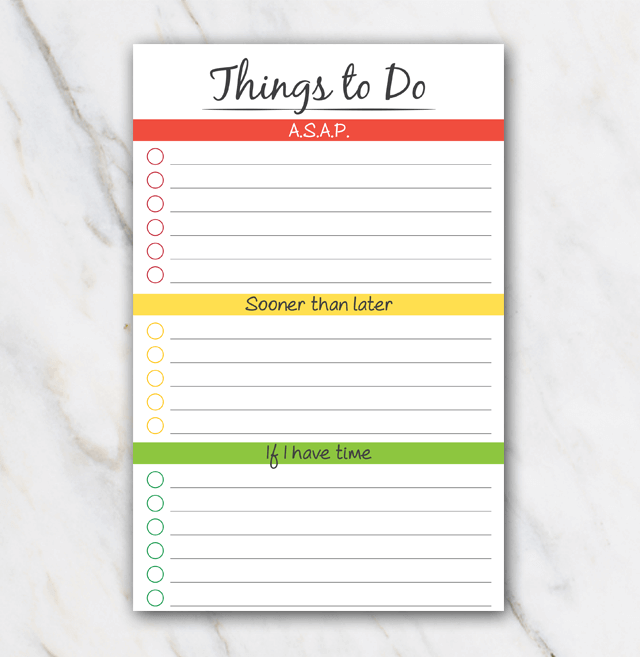 Have a look at the other printable action plans and get organized straight away!